Welcome to the bakery of a cake designer’s dreams where you can whip up any kind of cake for any occasion - from baby showers to 16th birthday parties to weddings! 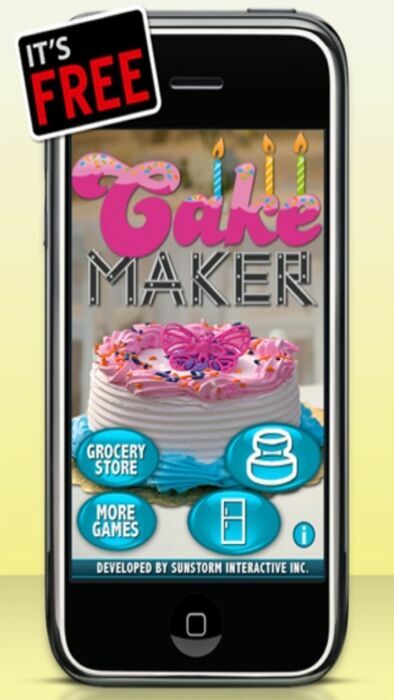 The original developers of the 'MAKER' series bring you Cake Maker! Build a stunning cake from a huge selection of ingredients! First, select a plate or cake stand. Then, choose the cake - square cakes, round cakes, tall cakes, short cakes, small cakes, big cakes… Use as many or as few as you’d like! Stack them on top of one another with or without columns; it’s all up to you, the master pastry chef! Now, this is where the artistic side of you comes in! Decorate to your heart’s content with an assortment of icings, flowers, piping, fondants, toppers, and candles. We even have options for those uninvited party guests - gross outs like that pesky rat are still available to add to your creation as well! Become and expert cake maker and bake batch after batch of all different kinds of yummy cakes! 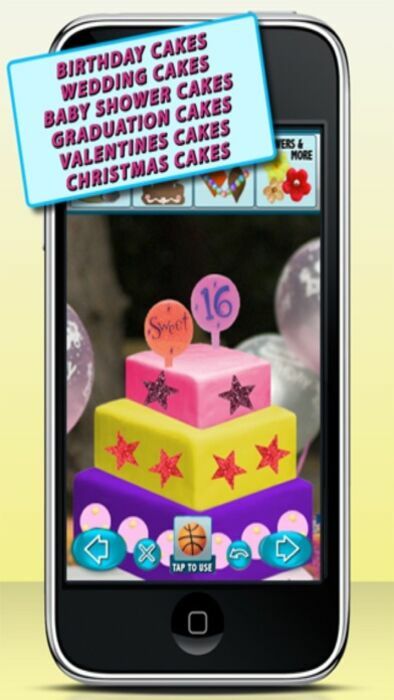 Share your cake creations with your friends on Facebook or email them. Don’t worry, you don’t have to eat all of these cakes now, you can store them in the fridge for later. 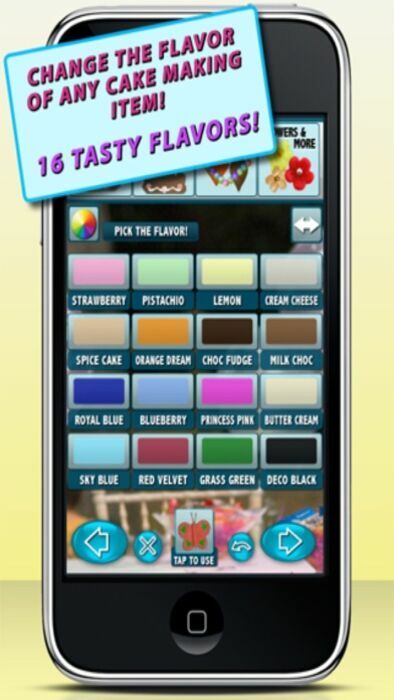 Try out our content packs for more cake making fun! 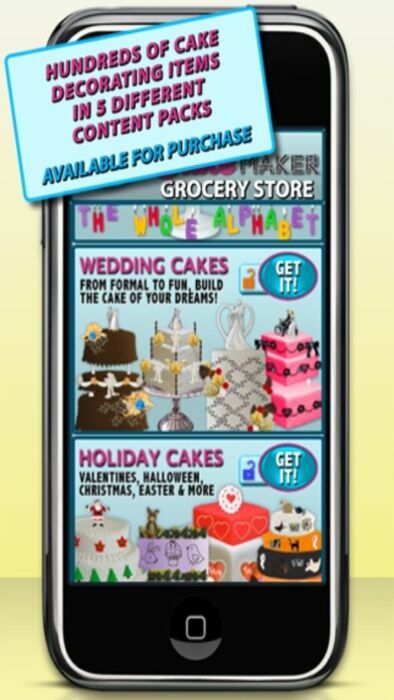 * Master Cake Maker - All 5 content packs for the pastry chef and ace of cakes in all of us! * Wedding Cakes - From formal to fun, build the cake of your dreams. This includes beautiful toppers, cake stands, and a huge variety of cake shapes, decorations, and flowers! * Holiday Cakes - Make each holiday more special with the perfect cake. Decorate your masterpiece to set the mood for Valentine’s Day, Halloween, Christmas, Easter and more! * Special Occasions - Celebrate a sweet 16 with a cake just as sweet or personalize any age with dinosaurs, racecars, basketballs, balloons, stars, and flowers! How about an adorable baby shower cake? With this pack, the sky is the limit for cakes for special days! * Candles and Toppers - Go crazy with toppers and candles that would suit just about anyone. 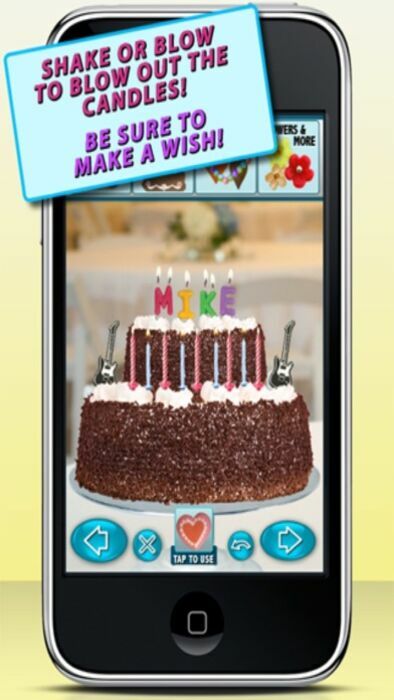 Cheerleaders, guitars, every letter of the alphabet and all the digits will make just the right cake for anyone! * Gross Outs - Have fun placing these uninvited party guests all over your beautiful cake! Who said rats worms don’t like cake? For more fun, be sure to try your hand at Chop Shop and test your chopping skills! Cake Maker is brought to you by the inventors of the MAKER series of games. If you enjoy our games, tell your friends, and write a review! Enjoy!